NOMINATE A Player / Coach! Don PattyClass of 1972 – Founder/first coach (1976-2005) of one of the nation’s oldest and finest college preparatory programs for high school age players who aspire to play college or professional baseball, The Burkburnett Blacksox baseball program. Mickey CorneliusClass of 1962 – Business/General Manager (1983 – Present) nationally recognized college preparatory Burkburnett Blacksox baseball program. 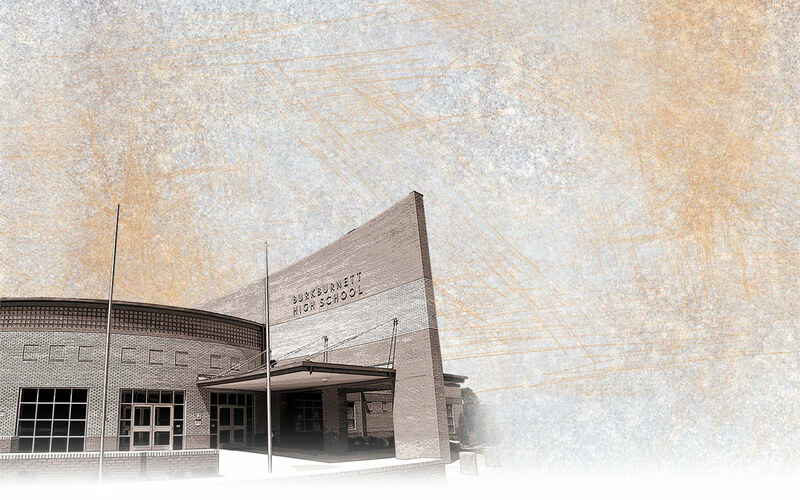 Those who have rendered outstanding service to Burkburnett High School’s athletic program, and whose personal life, character and selection will be a role model for students and a credit to BHS. *The contributor category is to honor individuals who have demonstrated long, dedicated and exceptional service and contributions to the BHS athletic program. A Nominee Questionnaire must be submitted by, or on behalf of, each candidate (Nominations may be made posthumously). At least 4 years must have elapsed since a candidate’s normal or projected graduation. A candidate must have made a substantial impact to the team that they participated on or have been recognized for their achievement (such as All Conference, All American, etc.). A candidate must have graduated from BHS, unless compelling circumstances existed (drafted to serve in a World War II or Korean Conflict). Must have achieved a high degree of success. Must have made a substantial contribution to the prestige of BHS. A team is eligible on the tenth year since the team last competed. Must have made a substantial impact and brought credit to the athletic program and the District with minimal controversy. A candidate may be inducted posthumously. The candidate has distinguished himself or herself and has had a substantial influence on the athletic program. All nominees for the Sports Hall of Fame will either be: (1) Approved and sent to the selection committee; (2) Put on hold or (3) Placed in the inactive category. The Hold for Future Consideration category means that a candidate may be considered again in five years for induction and that additional information and supportive material would be helpful for future consideration. Inactive means that the candidate will no longer be considered for induction until renominated. Once nominees are inducted, they are not categorized, but are all recognized as members of the Sports Hall of Fame.